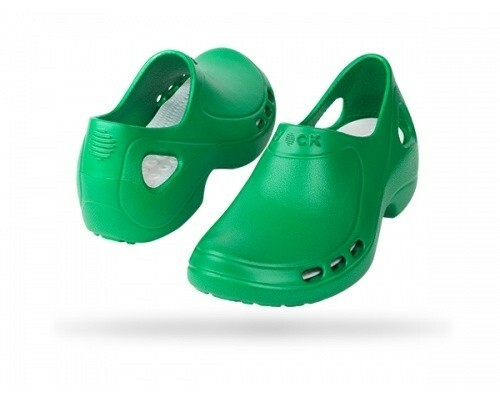 The Wock Everlite is a super-light and extremely comfortable shoe for healthcare professionals and nurses. The true freedom of movements comes from the lightness and agility that you will experience with Everlite. 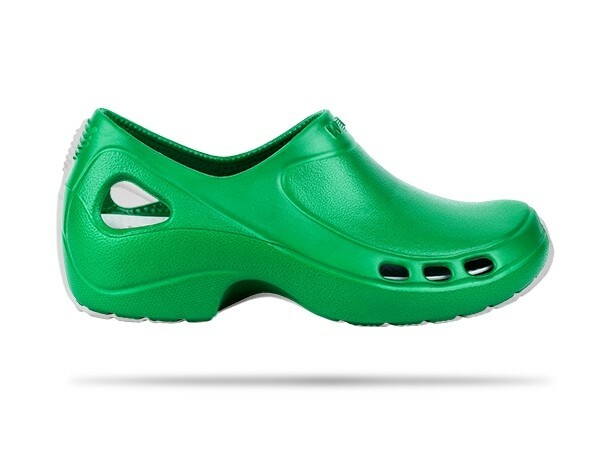 This closed-heel style, for extra fit, is made of Everlite, a material which is not only super-light and resistant, but also extremely comfortable. This shoe comes with an antistatic insert for additional safety. 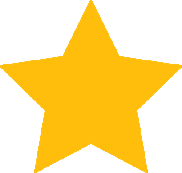 With Everlite, you can be even more efficient in everything you do. super-light; Everlite is a high quality material, which is resistant and incredibly lightweight. 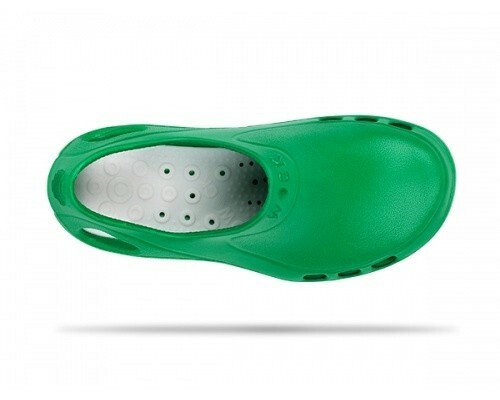 upper protection; avoids the entrance of liquids to the inside of the shoe. closed heel; this feature will give the professional additional support for the moments that require extra agility. 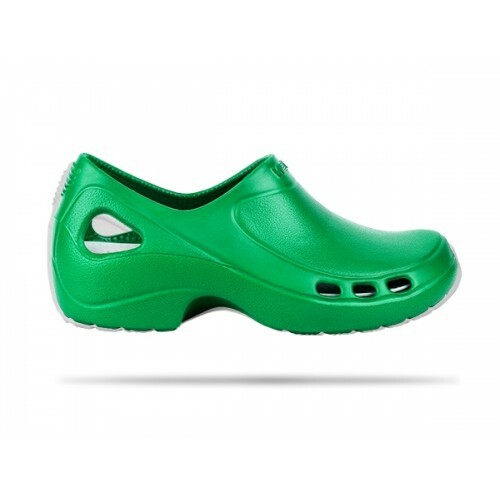 removable insole; flexible, breathable and machine washable up to 50°C. 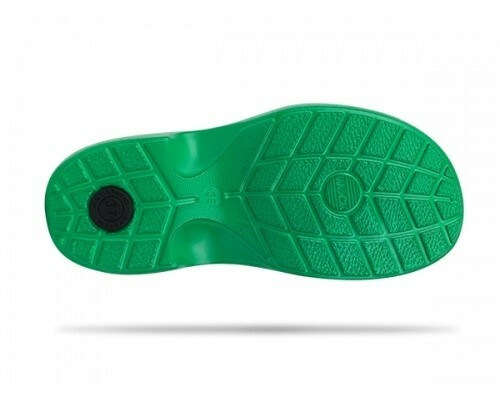 antislip; the sole is designed to reduce the risk of slipping. antistatic; promotes the dissipation of accumulated static electricity.